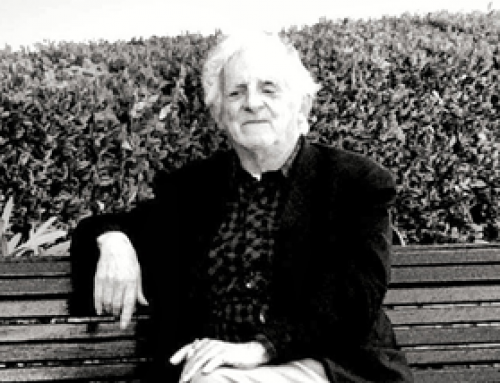 Eventually, more complex workflows like those in Broadcast required even more flexible platforms and tighter integration with the digital systems that were now in use. 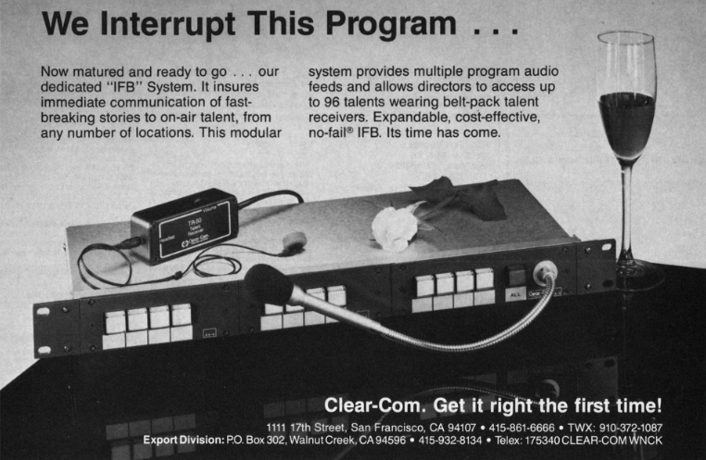 In the early 1980s, Clear-Com introduced its first digital intercom system, Matrix Plus, to address the needs of more demanding television operations, and the first three generations of digital matrix technology were a market favourite. 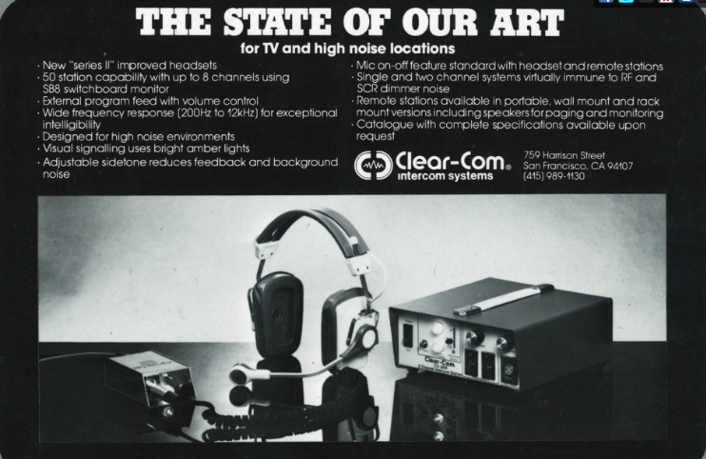 In 1997 Clear-Com’s success in the market caught the attention of the UK-based holding company, The Vitec Group, which not only acquired Clear-Com but also several other companies serving the Broadcast industry, including Clear-Com’s UK-based competitor, Drake Electronics. 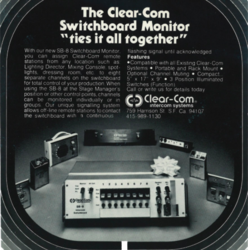 The two R&D teams came together to develop what became the Eclipse Digital Matrix, which was released by a now-combined company with the Clear-Com brand in the forefront. 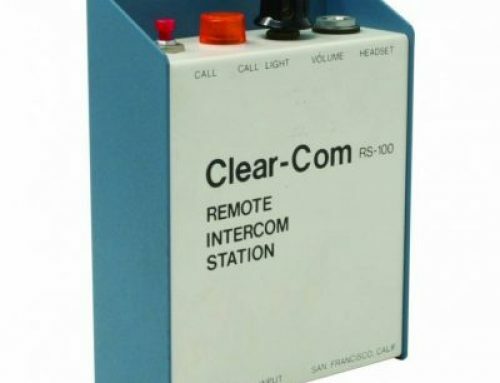 Starting with VoICE in 2005, Clear-Com began to bring production intercom into IP-based operations, allowing users to connect communication paths over commonly available networks or even the public internet. 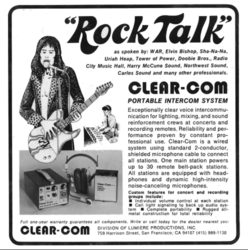 In 2008, Clear-Com acquired Montreal-based TalkDynamics and leveraged its powerful I.V. Core technology across a range of products, including an updated VoICE2 which simplified intercom panel and audio communications over IP. 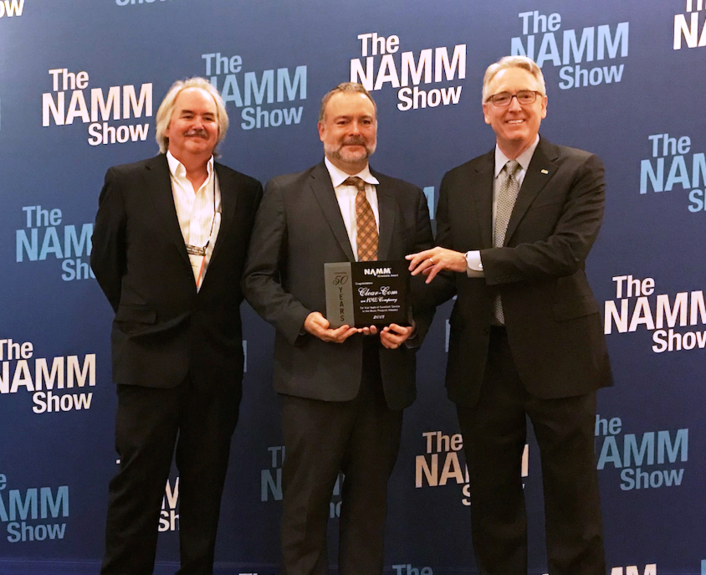 From the standalone software-based Concert application, to critical components of the Eclipse HX product range, through to the award-winning LQ connectivity family and Agent-IC mobile application, IP has become an integral part of how Clear-Com’s intercom vision is borne out. These developments are no longer a specialist activity – they are part of myriad client activities all over the world every day.